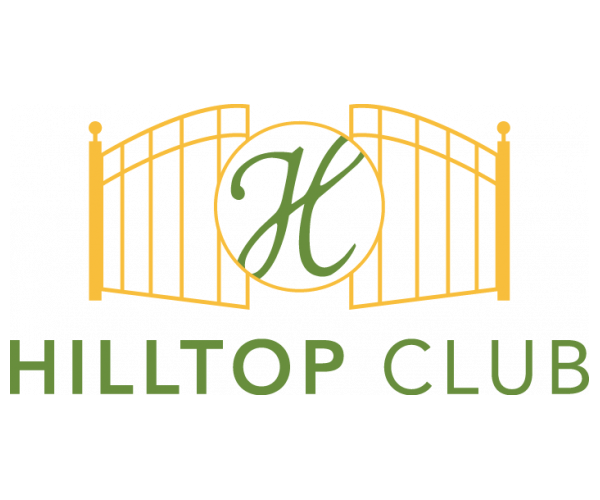 Join The Club – Hilltop Club Has Fantastic Bowling Green, Kentucky Apartments For Rent! When it comes to Bowling Green, Kentucky apartments for rent, Hilltop Club can’t be beat. We’re dedicated to providing our residents with a tight-knit, fun community! That’s why we offer a roommate match program for Western Kentucky University students, and regularly host community events and activities. But we don’t just offer fantastic programming. We also have the best amenities in town. Our movie theater with stadium seating is just the tip of the iceberg. Need to get some work done? Enjoy free WiFi and printing services in our computer center and study lounge. Looking to relax? Lounge by our resort-style swimming pool or catch up on your favorite shows in our TV lounge. And if you like to stay active, we've got you covered. Our sand volleyball and basketball courts are perfect for pick-up games, and our 24-hour fitness center features top-of-the-line weight machines and cardio equipment. But enough about our awesome amenities— let’s talk apartments. We offer spacious 3- and 4-bedrooms packed with deluxe features, including cable and full-size washers and dryers. And best of all, each apartment comes with private bathrooms— no more sharing with your roommates! And because our apartments are fully furnished, you don’t need to worry about hauling furniture to your new place. We provide beds, desks, chairs, couches— everything you need to live a life of comfort. Finally, our location is amazing. We’re right off Campbell Lane, so we’re only a few minutes from WKU, Southcentral Kentucky Community and Technical College, downtown Bowling Green, and Bowling Green-Warren County Regional Airport. Looking for shopping options close to home? Head two miles East to Greenwood Mall, where you’ll find a Dillard’s, Bath & Body Works, Old Navy and more. We’re confident that Hilltop Club offers the best Bowling Green, Kentucky apartments for rent, and we’d love to show you around our community! Schedule a tour today.